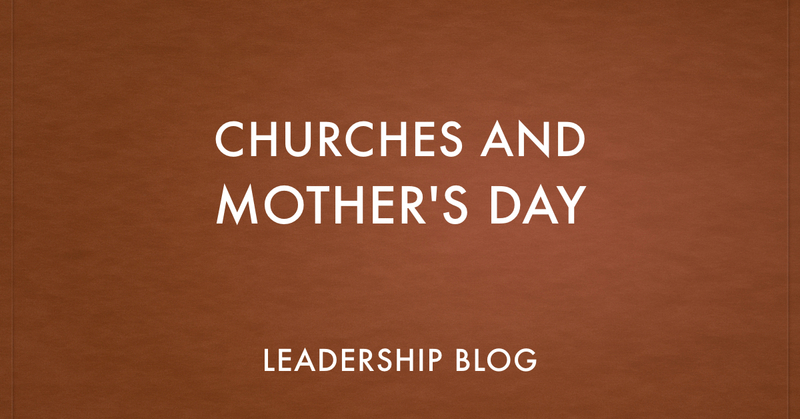 How should churches respond to Mother’s Day in terms of the worship service? Some churches have a specific Mother’s Day sermon each year. Some give gifts to all the moms and really design the entire service around it. I have a few thoughts on this. First, I feel no pressure to preach a Mother’s Day sermon. If something in my already scheduled message somehow ties into Mother’s Day, I will make that connection. But I don’t feel the need to write a sermon specifically about mothers. To be honest, it is hard to come up with something fresh year after year. Plus, it is not like Easter Sunday, where there really is a need to preach on the resurrection every year. Also, a huge focus on Mother’s Day doesn’t take into account the changing face of our congregation. There is still a lifting up of an ideal where every adult woman should be married and have children. 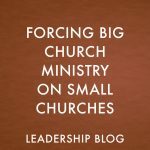 The truth is that there are many single women (and not just young ones) in our churches. And those who are married, may or may not have children. Some choose to not have children and some are unable. In addition, there is the fact that many people do not have positive relationships with their mothers. Not everyone has a “Leave to Beaver” style family life. Mother’s Day can be a painful reminder of a bad relationship and lost opportunities. I’m not suggesting that we ignore Mother’s Day. As I said, I tend to not preach a Mother’s Day message. I wish people a Happy Mother’s Day, but acknowledge that it can also be a day of pain. I try hard to not make single women and those without children feel like they are second class. 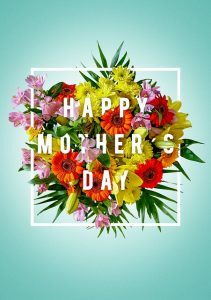 How does your church deal with Mother’s Day? 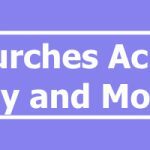 Should Churches Acknowledge Father's Day and Mother's Day?